Summary: On the treeless shores of Itta, Greenland, as far north as humans can settle, sixteen-year-old Inuit Billy Bah spots a ship far out among the icebergs on the bay–a sight both welcome and feared. Explorers have already left their indelible mark on her land and its people, and a ship full of white men can mean trouble. The ship carries provisions for Robert E. Peary, who is making an expidition to the North Pole. As a child, Billy Bah spent a year in America with Peary’s family. When her parents went to America years later, they died in a tragic scandal. Now, Peary’s wife, daughter, and crew are in Itta to bring him supplies. 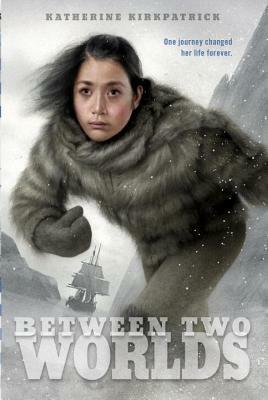 Winter comes on fast, and when the ship gets caught in the ice, Billy Bah sets out to find Peary. The journey will imperil her life, and that of the man she loves.